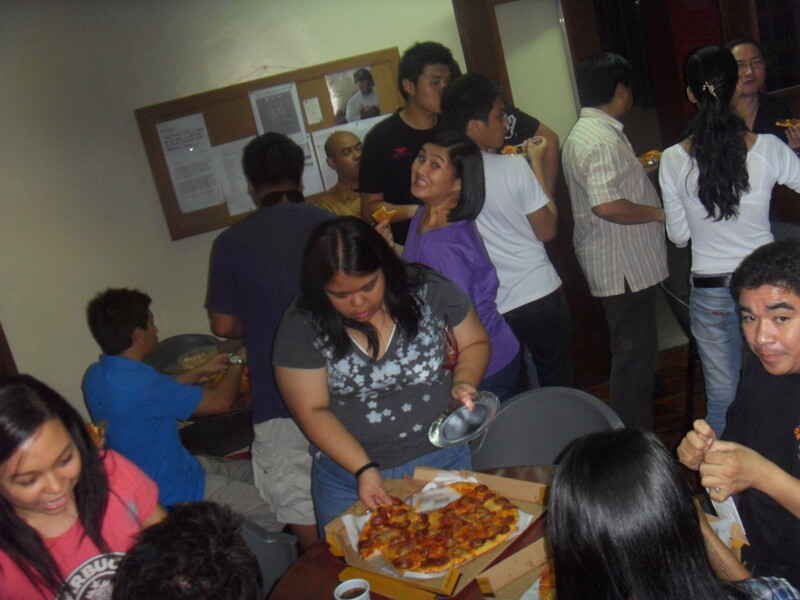 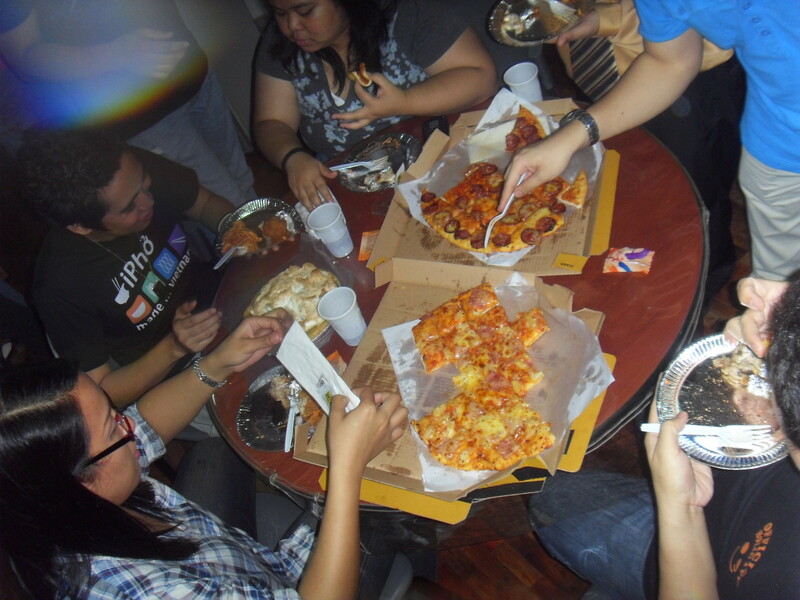 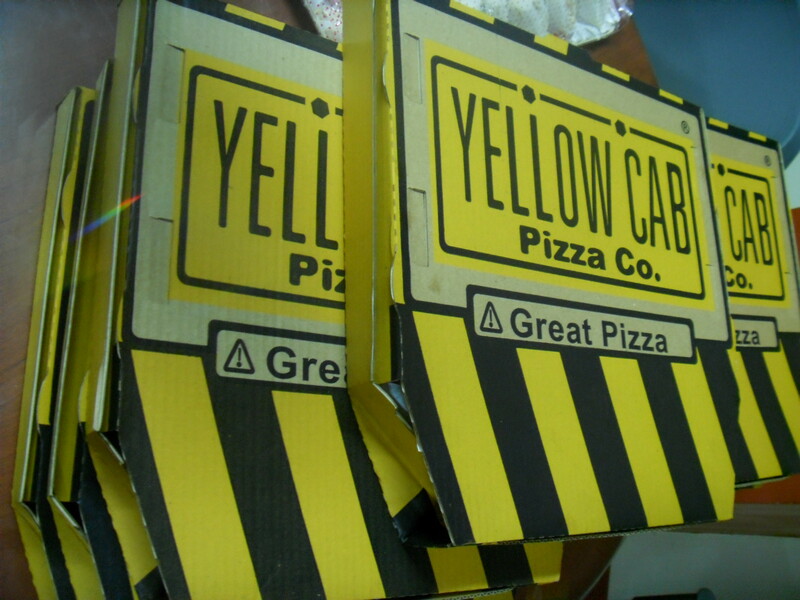 25 July 2010. 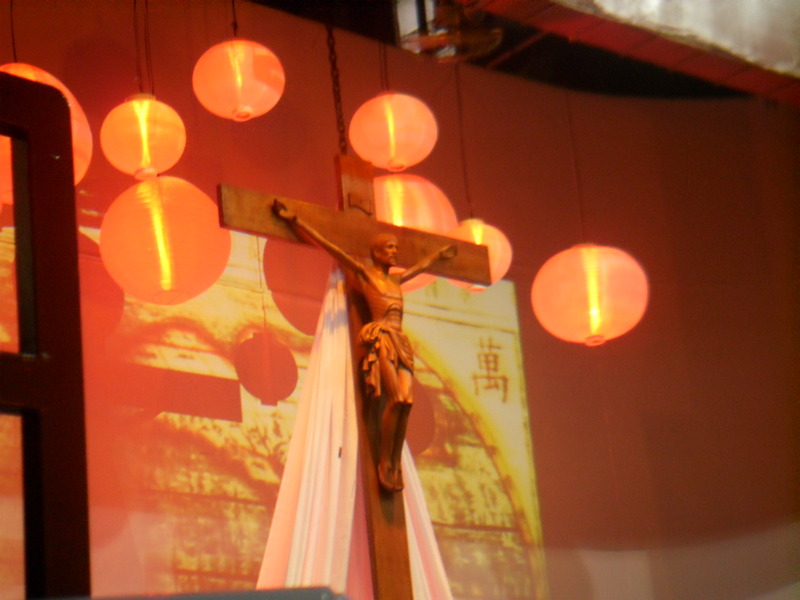 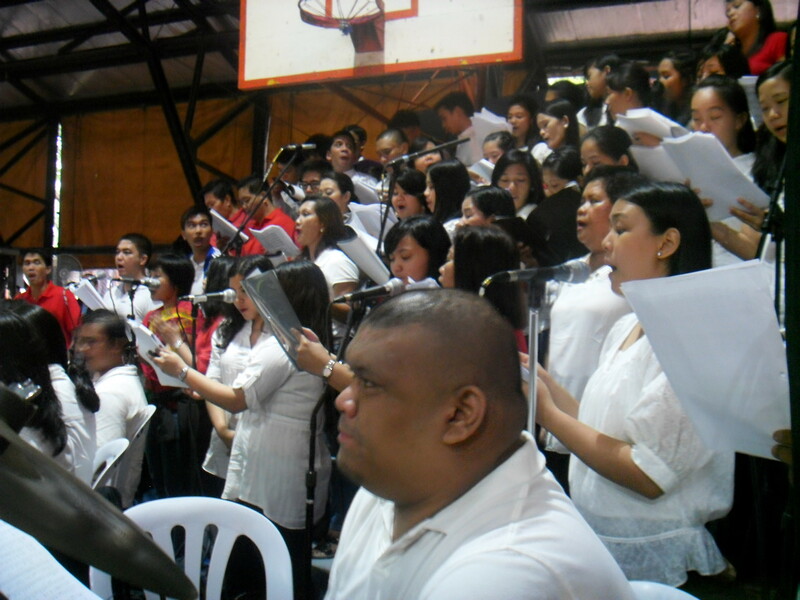 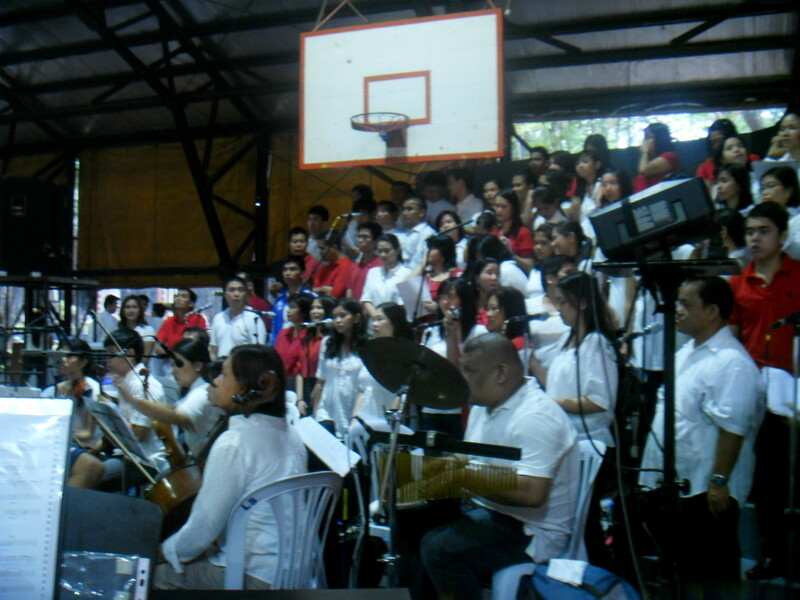 Mixed choir members from Bukas Palad, Hangad, Canto Cinco, Tinig Barangka, Barangka Choir, Keynotes, Mary the Queen-UBB, Tañong and instrumentalists from Musica Chiesa, Blue Symphony and other musician friends had their mass with Fr. 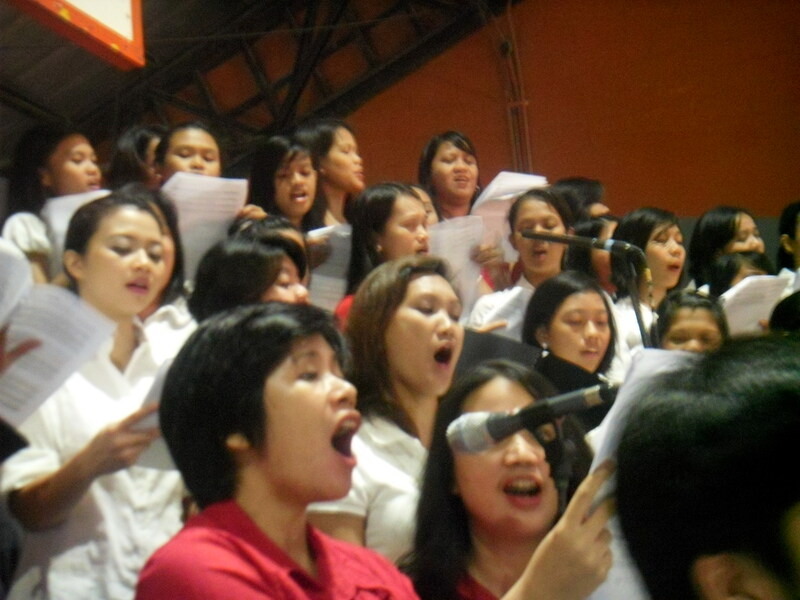 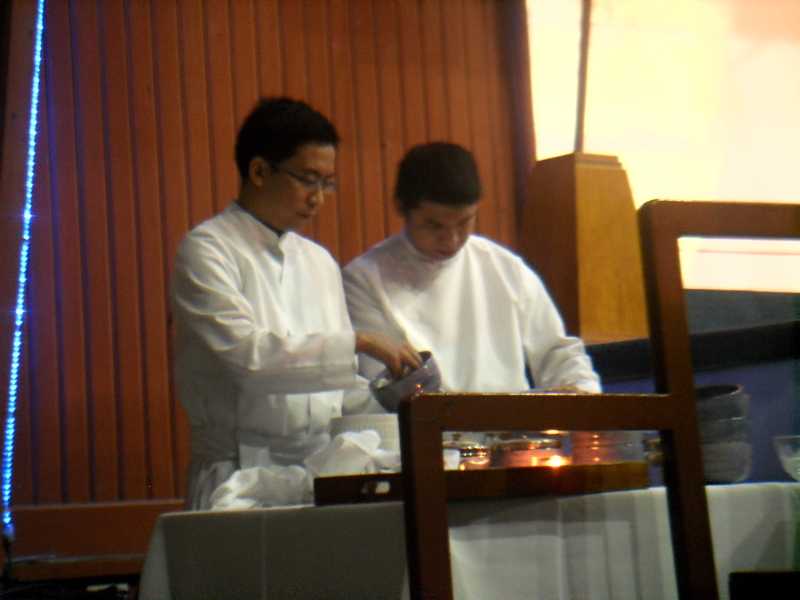 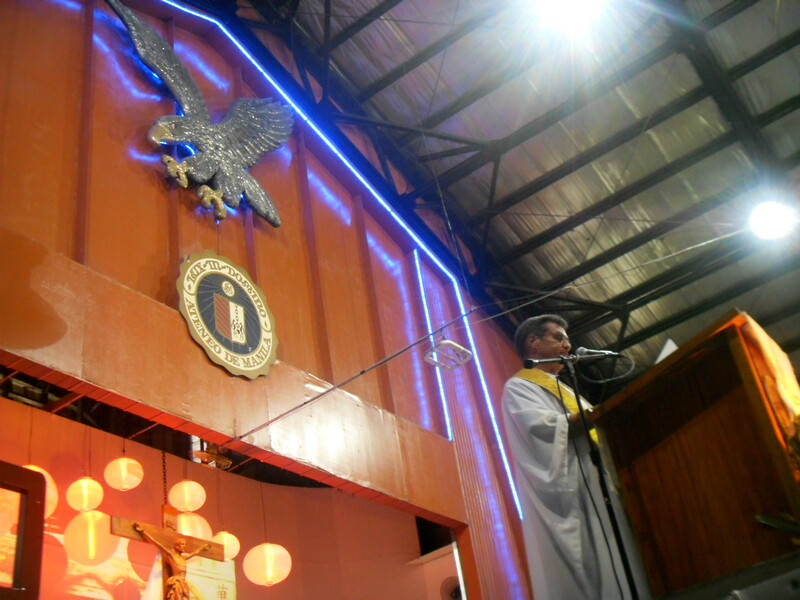 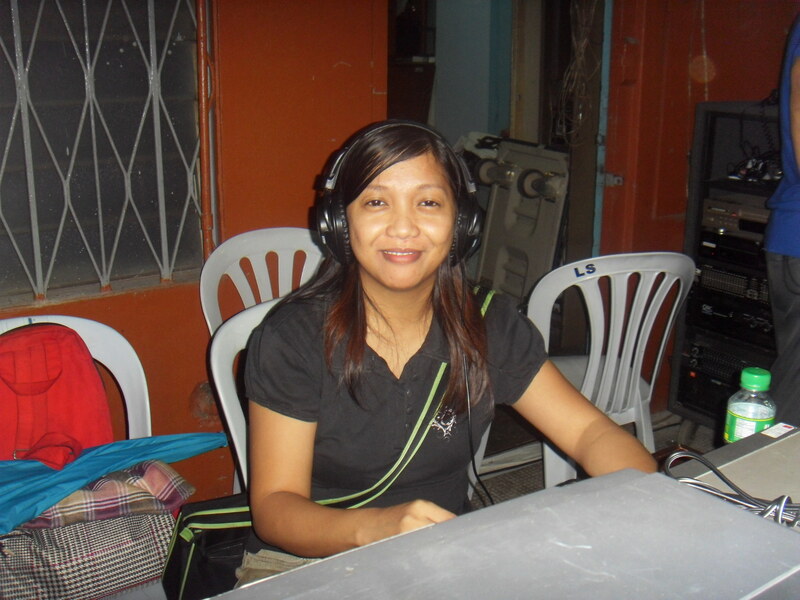 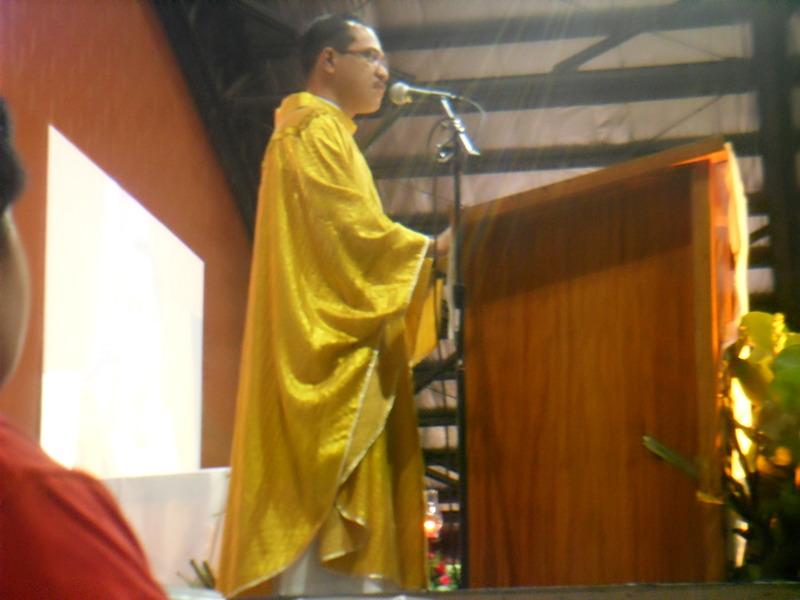 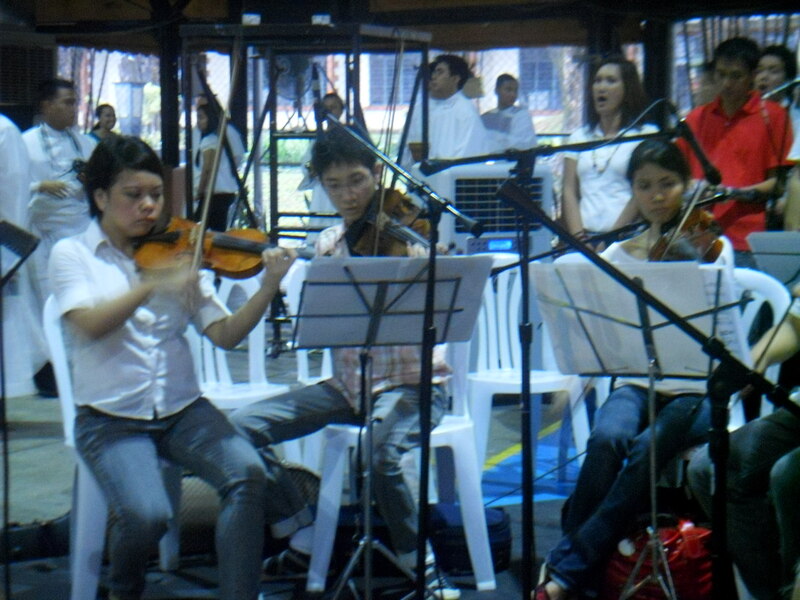 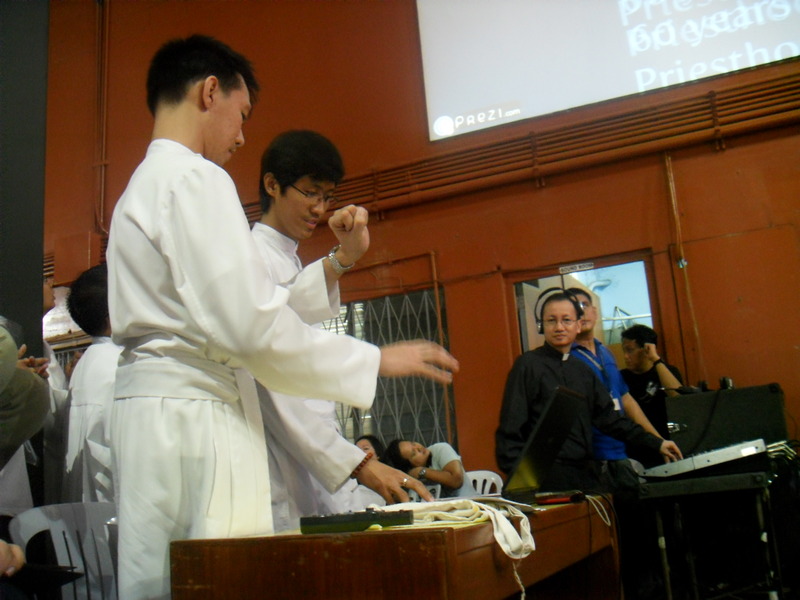 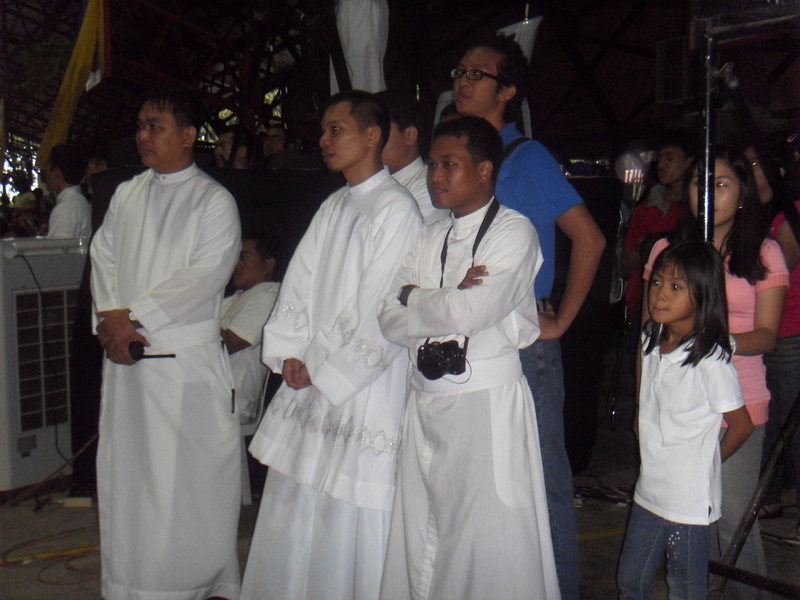 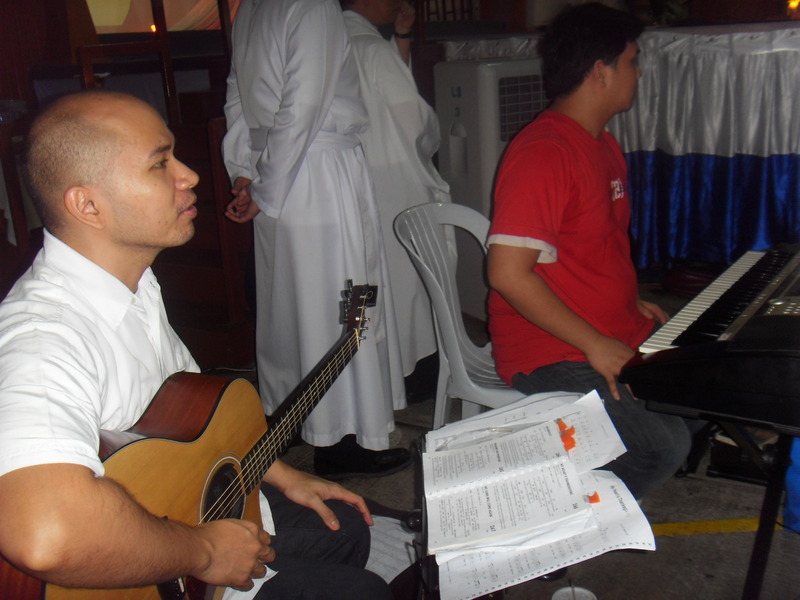 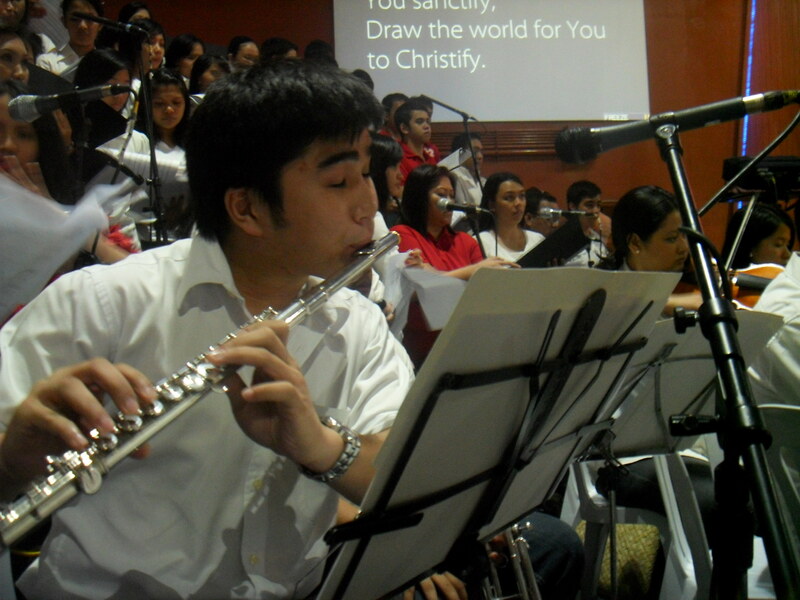 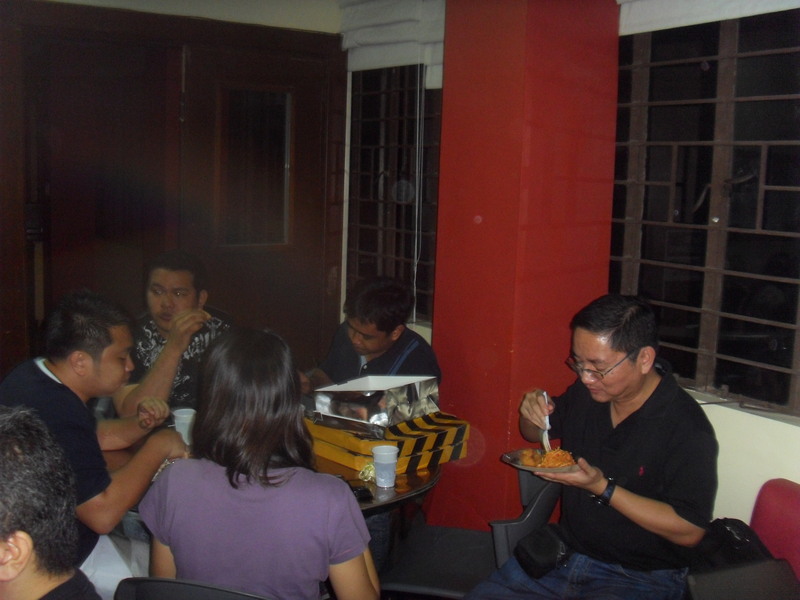 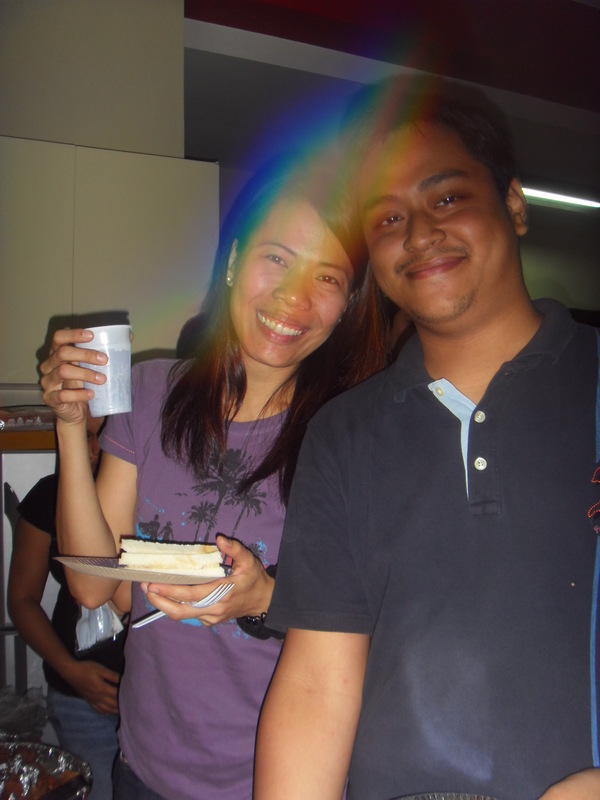 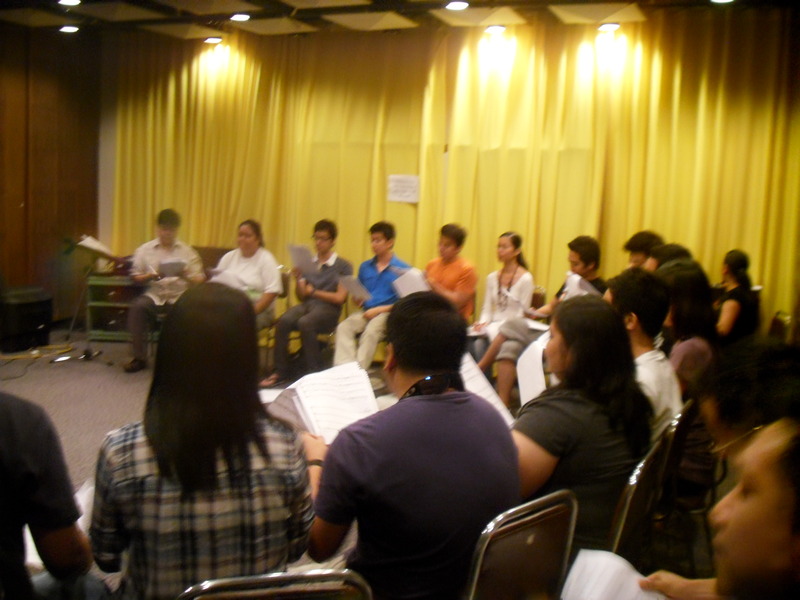 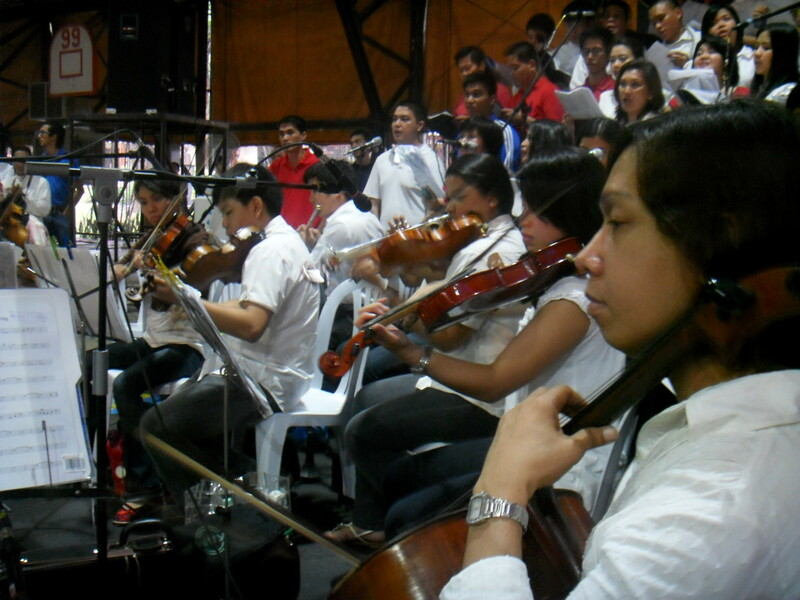 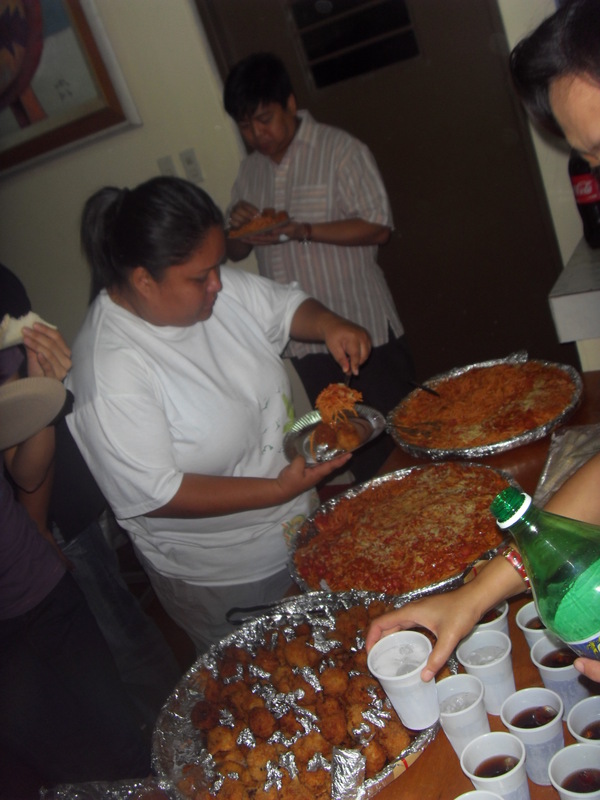 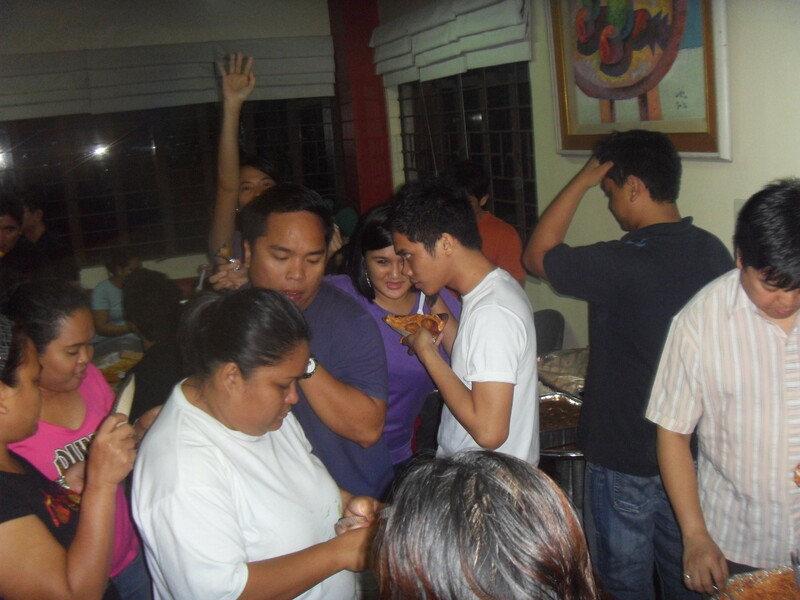 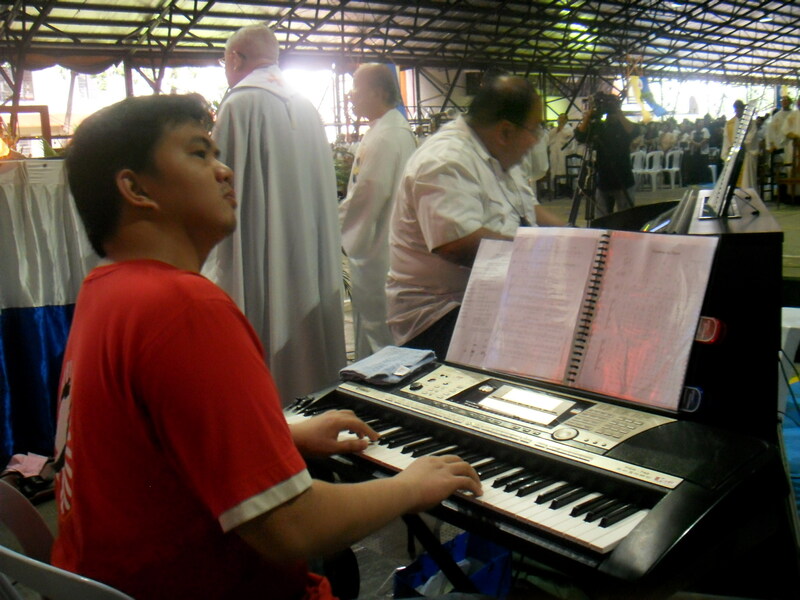 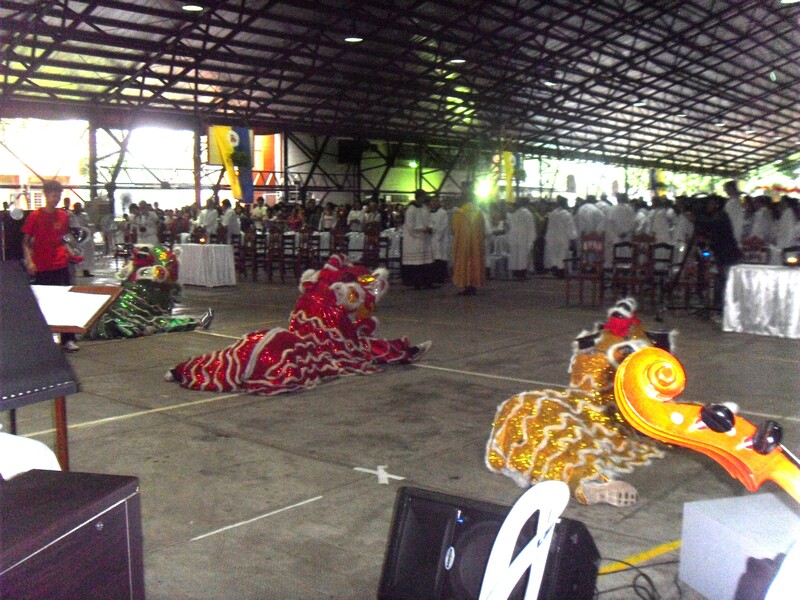 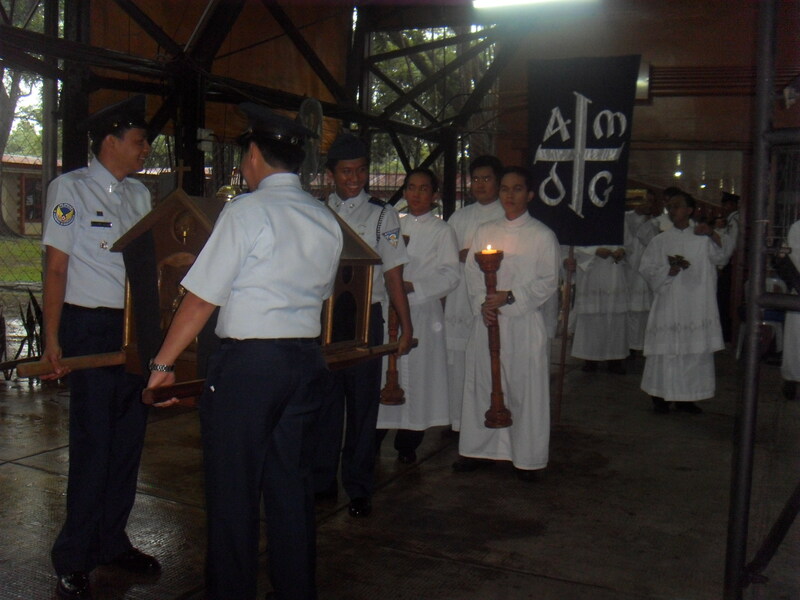 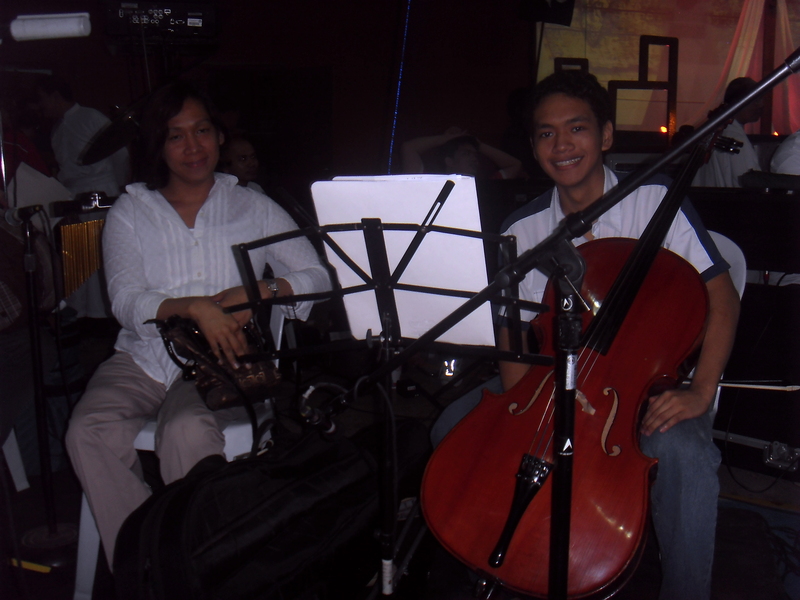 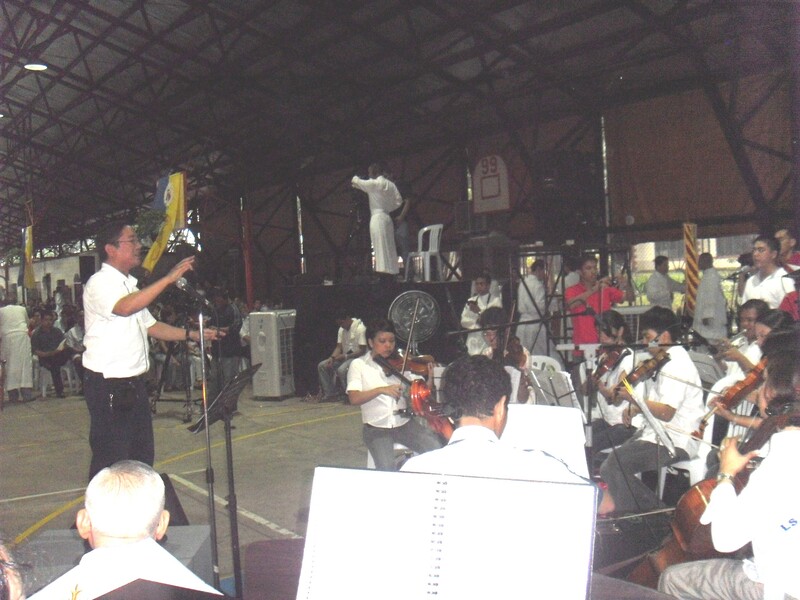 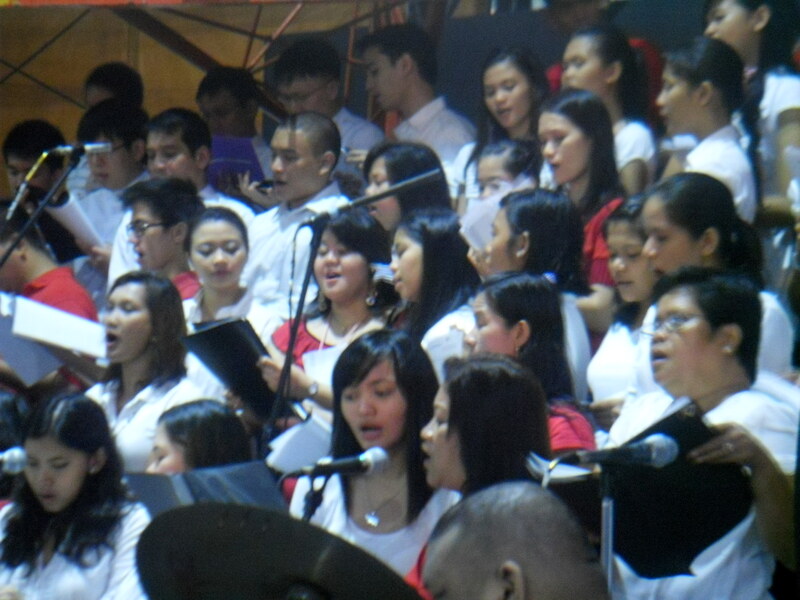 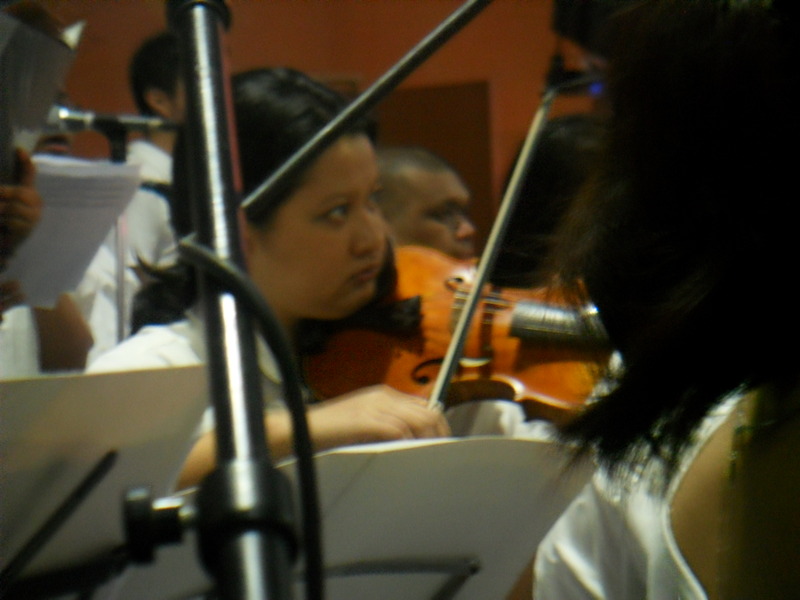 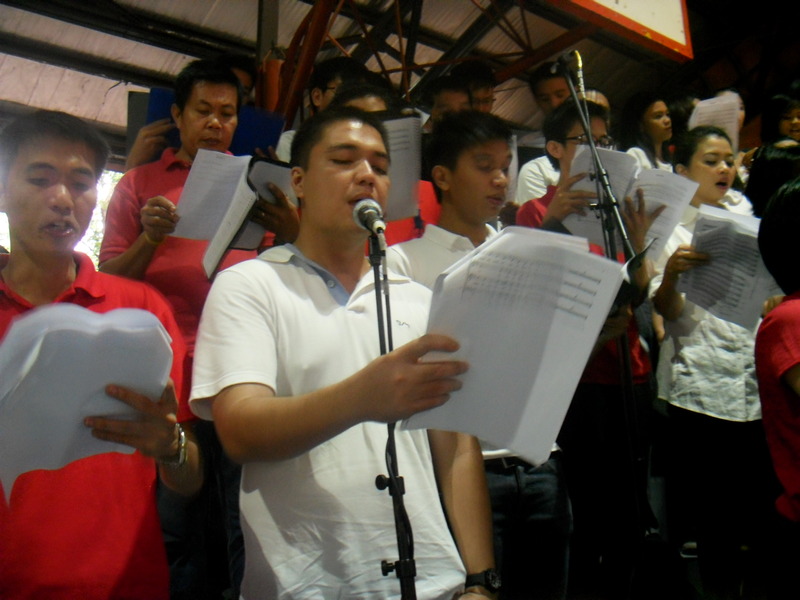 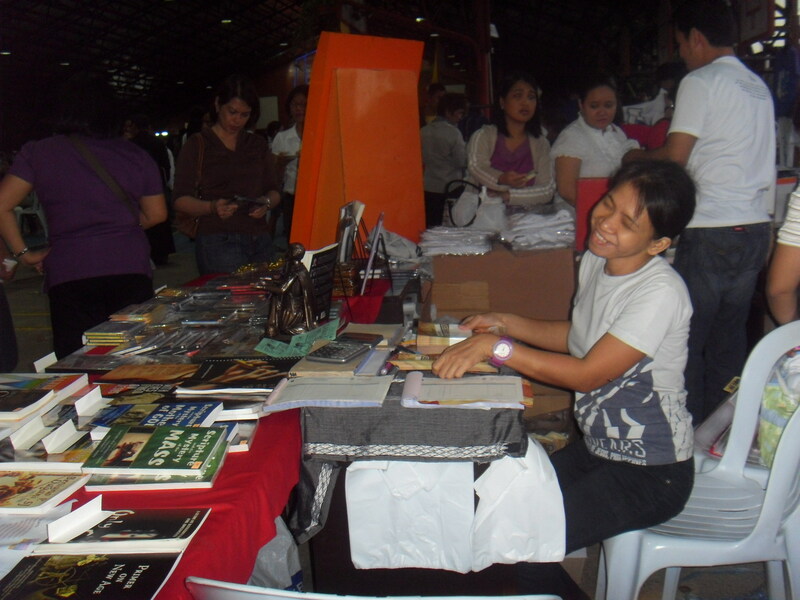 Manoling Francisco as musical director in Ateneo High School covered courts for the feast of St. Ignatius.